I’ve been in emergency preparedness mode lately and getting our 72 hour kits ready and prepared! 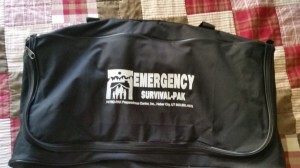 When an emergency strikes, it’s too late to prepare, and now that I am also responsible for 4 children, I feel a sense of urgency to make sure we are prepared in the best way possible. 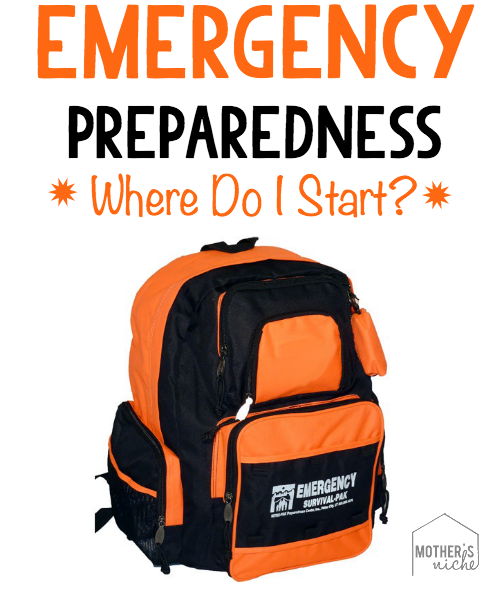 Would you be ready to leave your house in a split second if needed? Do you have enough supplies in a convenient place to grab and go? 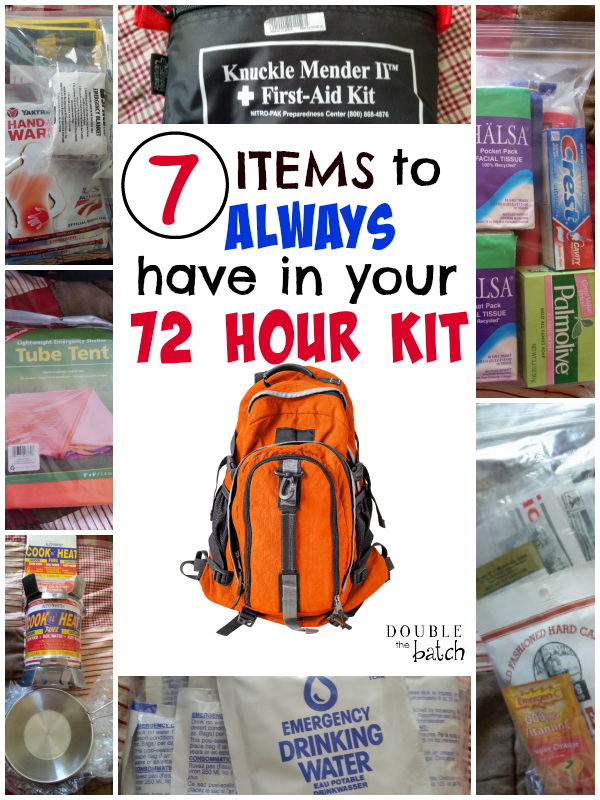 Do you have a 72 hr kit in your vehicle? Without water, you won’t last long and neither will your family. Water is heavy, but there are several ways you can distribute the weight. You can put several 16 oz water bottles in your packs or I also like the idea of water pouches because they are small, sealed, and easy to tuck into tight spaces. They also have a longer shelf life. The ones pictured here don’t expire till 2019! You can also keep a collapsible water bottle in your pack that can be filled last minute. Just don’t count on that as your only resource for water in case there isn’t any around! 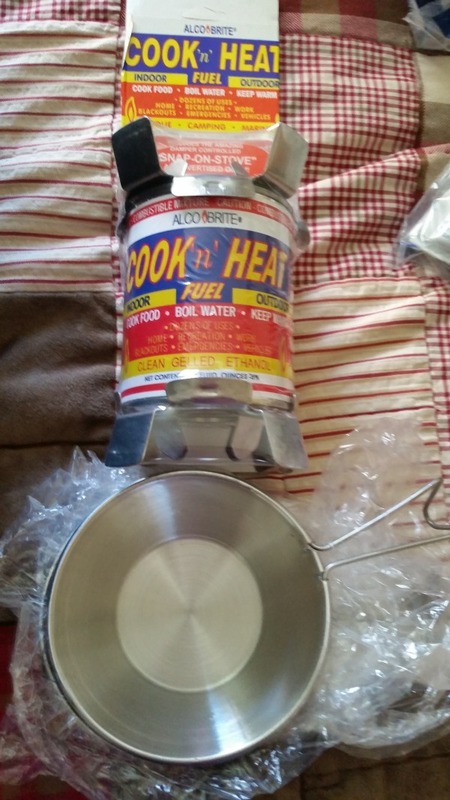 It’s also good to pack a water filter of some sort. I personally like the Life Straw because of how small and compact it is. Supposedly, you can even drink water from a puddle with this thing! Obviously, you are looking for survival food here, not a 6 course meal. 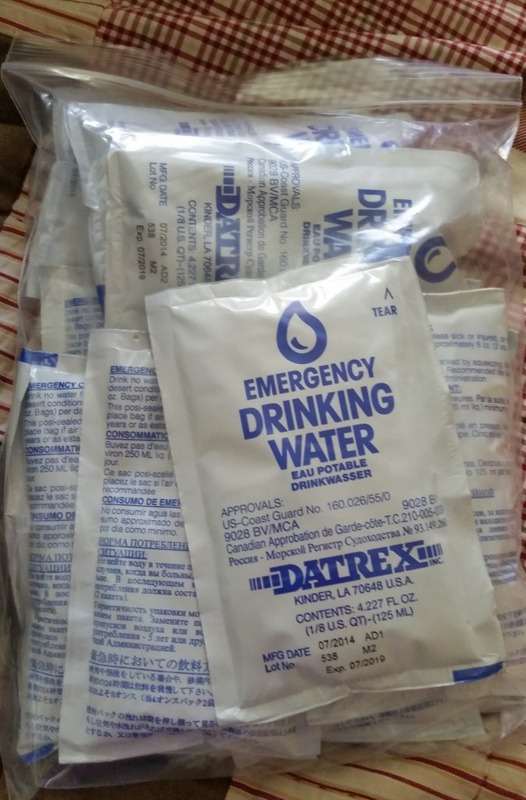 You want to pack food that is light, easy to prepare , high in calories, but not loaded with sodium as that will only make you go through your water rations faster. 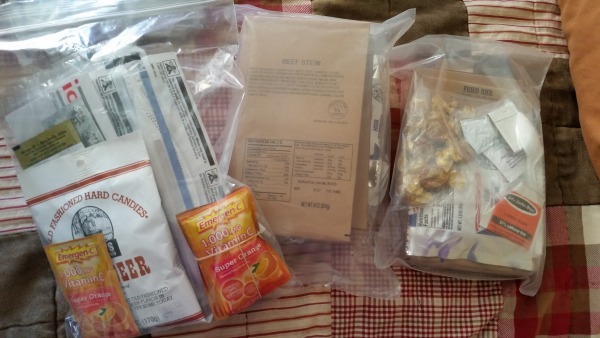 Think MRE’s, granola bars, hard candy, emergen C packets, protein bars, emergency food bars, or anything else that is small and easy. If you have kids, think fruit snacks, applesauce pouches, suckers, and other kid friendly items. Also, if you have a baby, make sure their needs are met with formula or baby food if they cannot eat solid food yet. You never know where you will be when an emergency strikes. Make sure you have some kind of shelter in your pack to help keep you warm and dry. 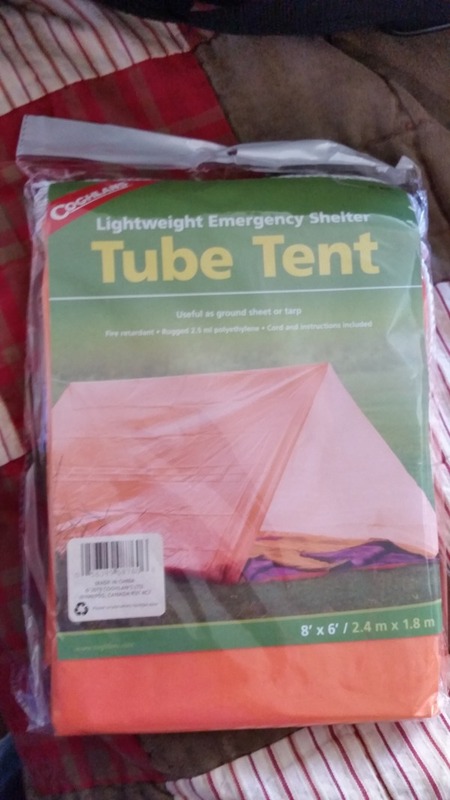 You can get compact tube tents or even a tarp to at least keep dry if it’s raining or snowing. For light, small flashlights or light sticks work the best in an emergency. Make sure to include extra batteries!! Think cold weather. It may be summer when you are packing up those kits, but there is no way of knowing WHEN exactly you will need them. 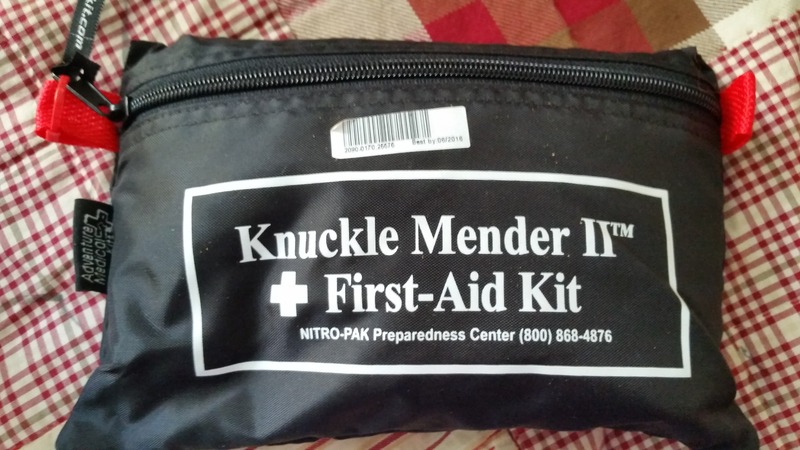 Be prepared in case it’s freezing! Space blankets are super compact and will help hold in your body’s natural heat. 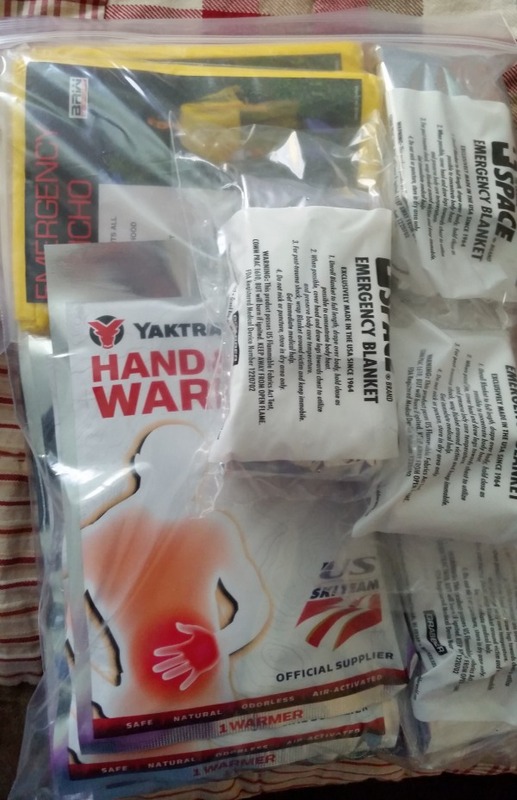 Hand warmers are also great and don’t take up much room. If you have room for a thin wool blanket, pack it! Also include extra clothes, preferably 1 outfit for cooler weather, and 1 for warm. Pack warm mittens and socks. Make sure everyone in your family has a warm sleeping bag also. A poncho is also important. If your clothes are wet, it will be a lot harder to keep warm! Even a large garbage bag can serve as a poncho in a pinch! When stress is high and especially if everyone is exposed to the cold, a warm meal can do wonders. to lift spirits! If you have room, try to include some source of fuel and a small pot or pan to heat up a meal. A folding camp stove is small and easy to use in a pinch. Here is one you can use with Sterno. Don’t forget to include a small metal pot to cook in! Imagine 72 hrs without toilet paper! No thank you! This is where travel sized shampoo’s and bar soaps come in hand. 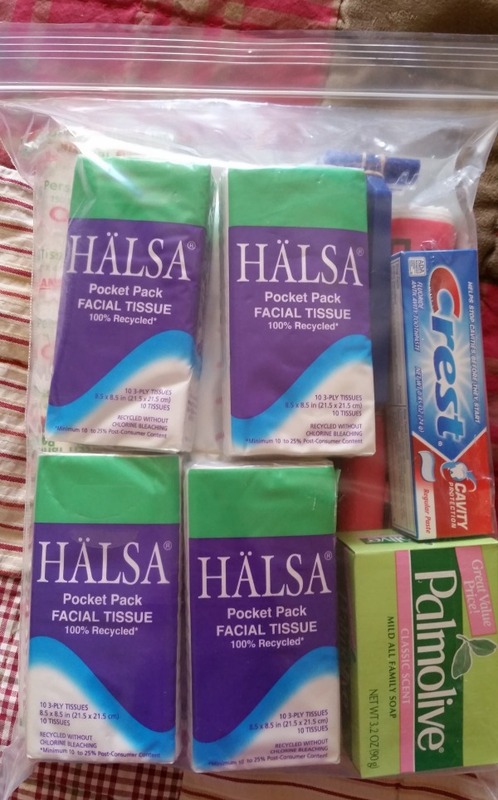 If you have a baby, you will obviously want diapers and wipes, and make sure to include enough feminine pads or tampons for any girls in the family that might need them. Other great things to have are kleenex, toothbrushes, toothpaste, & hand sanitizer. Even if you don’t have a baby, baby wipes are great for easy clean up for the whole family. Keep in mind, you’re packing for survival here, not a cruise! Only pack the essentials or your back will be hating you for it. This is especially where I like to purchase pre-made. 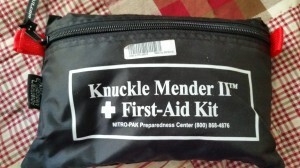 It’s hard to make a first aid kit that really includes everything you would need in an emergency without spending a bundle. I have found it’s easier to buy these professionally made. Make sure you get one that is high quality. Is it best to make your own 72 hr kit or buy pre-made? That’s up to you and what you think is best for your family. Personally, I found it to be cost effective to get my kits pre-made and then supplement them with other items that my family needs. Nitro-Pak is the company I finally decided was best for our family. I compared several companies and just found their packs to be the best value because of the amount of items they include and also the quality. There are a lot of 72 hr kits out there, but not all are created equal! 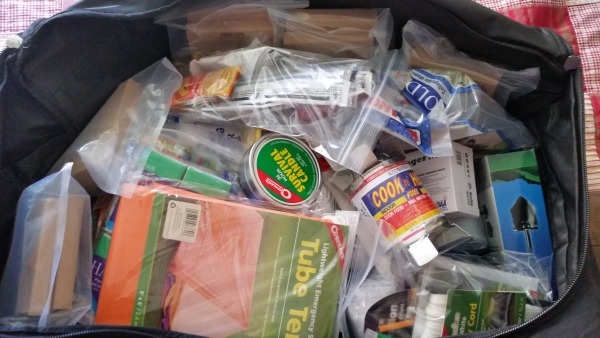 We recently received a 4 person 72 hr Bug out bag from Nitro Pak and I was astounded at how much stuff came in it! This particular pack (because it is for 4 people!) is a whopping 50 pounds,but once again, Nitro Pak has thought ahead. 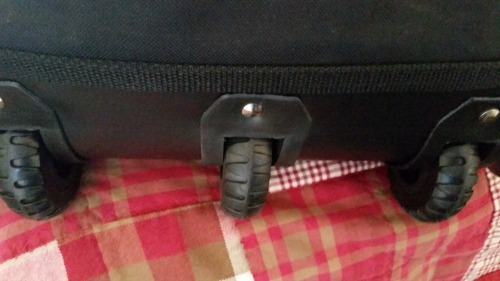 They included wheels to save our backs! They have really got your 72 hrs covered here! 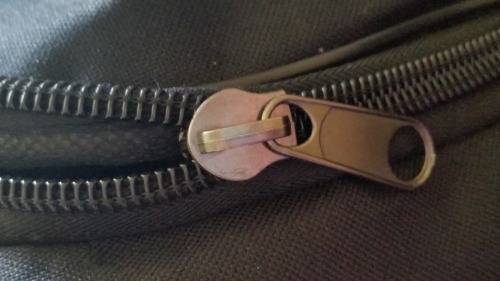 All of the pictures I have included in this post are of items found in this 4 person 72 hr bag from Nitro Pak. They also have smaller 72 hour kits and hundreds of other emergency supplies and food. If you are looking for a great company that has your safety and well being in mind during an emergency, check out Nitro Pak. They back all their products with a 180 Day no questions asked IRON-CLAD Guarantee. Both my sister and I have found them to be a great company to invest in for our families. They also have gluten free food storage for the many families that have gluten intolerance. Visit Nitro-Pak’s homepage to see this months sales and everything they offer for emergency preparedness. Please make sure your families are prepared and stay safe!